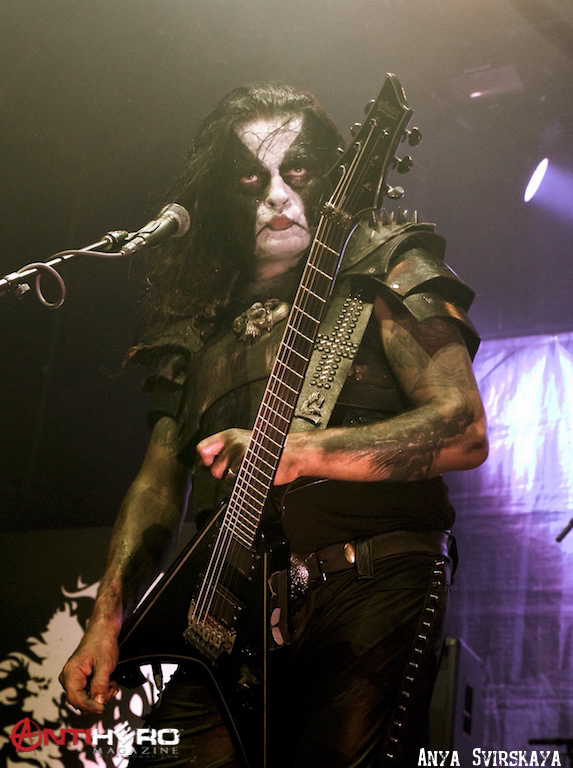 This time we’re about to bring more orthodox stuff to the table, starting with Norwegian giant gone solo ABBATH! 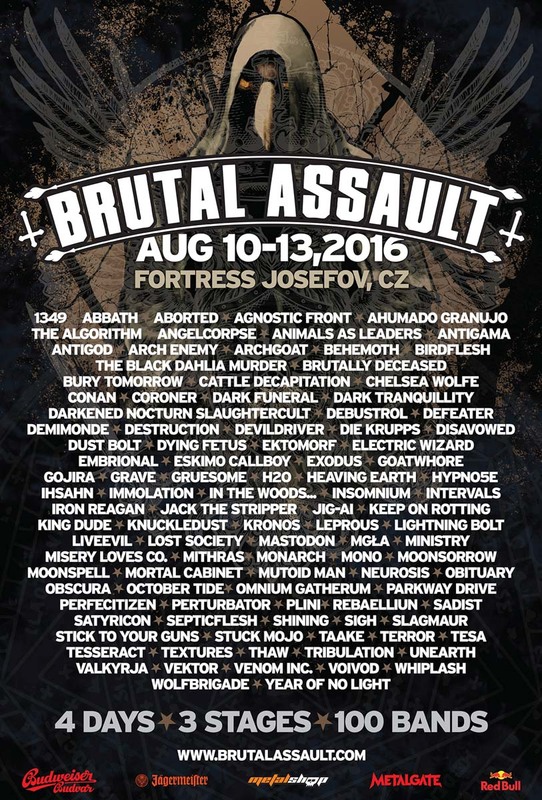 The aptly named DARKENED NOCTURN SLAUGHTERCULT will perform their blood soaked ritual at this BA. We are also welcoming the pagan veterans MOONSORROW. Germans DUST BOLTbring thrash metal as well as their partners in crime LOST SOCIETY from Finland. Blasphemous Polish death metal act EMBRIONAL will be part of the line-up as well as Swedish melodic doom/death actOCTOBER TIDE and lycanthro punk originators WOLFBRIGADE. Fans of modern forms of metal would appreciate young Australian metalcore with mathcore elements JACK THE STRIPPER. American songwriter KING DUDE will perform his dark neo folk. Unfortunate news in the end, NILE had to pull out the fest, however we managed to get two other great death metal acts on the bill to compensate this loss. Namely the godfathers of Swedish death metal GRAVE and the returning turn-of-the-millenium Brazilian prospects REBAELLIUN! WACKEN WINTER NIGHTS 2019 – 10 MORE BANDS ARE COMPLETING THE LINE-UP!